Grose will leverage more than 30 years of experience in the transportation industry within the greater Philadelphia region to strengthen and expand the firm's core business in the area, grow client relationships and identify and secure new business opportunities. 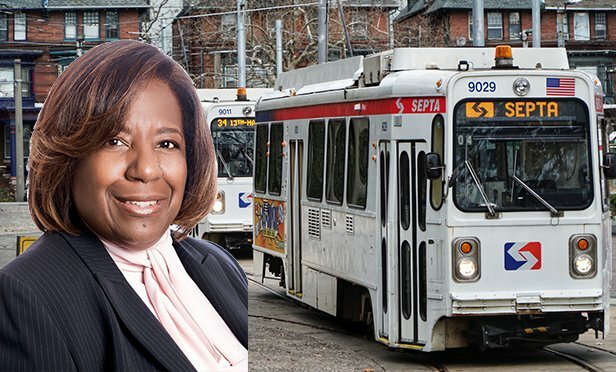 PHILADELPHIA, PA—The former director of engineering and design for the Southeastern Pennsylvania Transportation Authority, Lydia Grose, has joined engineering consulting firm Michael Baker International as vice president and office executive in Philadelphia, PA, reporting to Eric Frary, Eastern PA office executive managing all offices in Allentown, Fort Washington and Philadelphia. Grose’s newly created position is the direct result of the strategic growth the Philadelphia office has experienced, the firm says. As office executive, Grose will lead the Philadelphia office’s team and its operations. She also will leverage her more than 30 years of experience in the transportation industry within the greater Philadelphia region to strengthen and expand the firm’s core business in the area, grow client relationships and identify and secure new business opportunities. Grose has been a key member of SEPTA since 1985, most recently served as director of engineering and design. She managed and directed project teams and served as the direct interface with the Pennsylvania Department of Transportation, the City of Philadelphia and numerous other government agencies, municipal offices, utilities and private enterprises throughout the five-county region served by SEPTA. Grose is an advisory board member of the National Transit Board; a member of the emerging leaders committee of the American Public Transportation Association; and a member of the Philadelphia chapter of Women in Transit; the Society of Women Engineers; and the National Society of Black Engineers. She holds a bachelor of science degree in Civil Engineering and Construction Technology from Temple University, Philadelphia, PA.